Bringing the comforts of home to the outdoors. 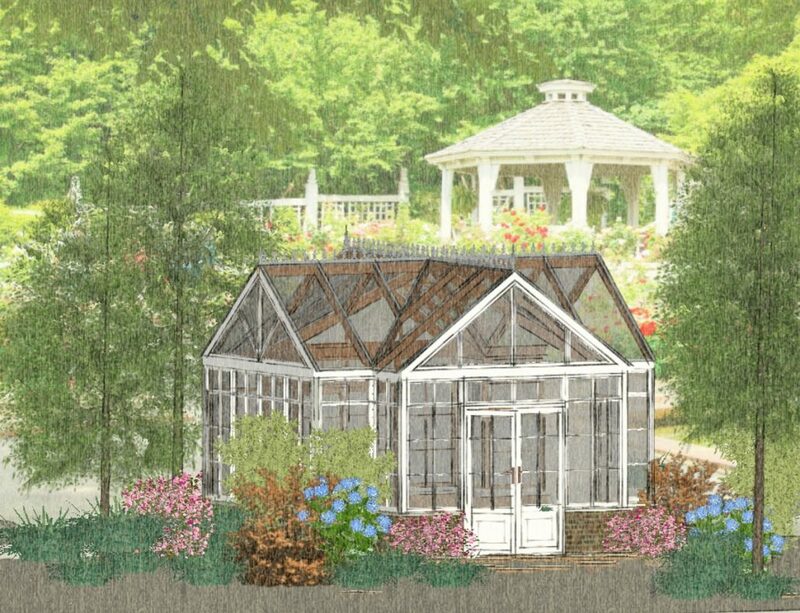 ‘Garden room’ is a term applied to a wide variety of structures. It can be a stand-alone structure out in your garden or attached to your home, but it is a room where you can grow plants or be closer to nature. Whatever you have in mind; be it a space to entertain, a tropical den, or a room to grow your own organic table-to-plate food, we can make it happen. 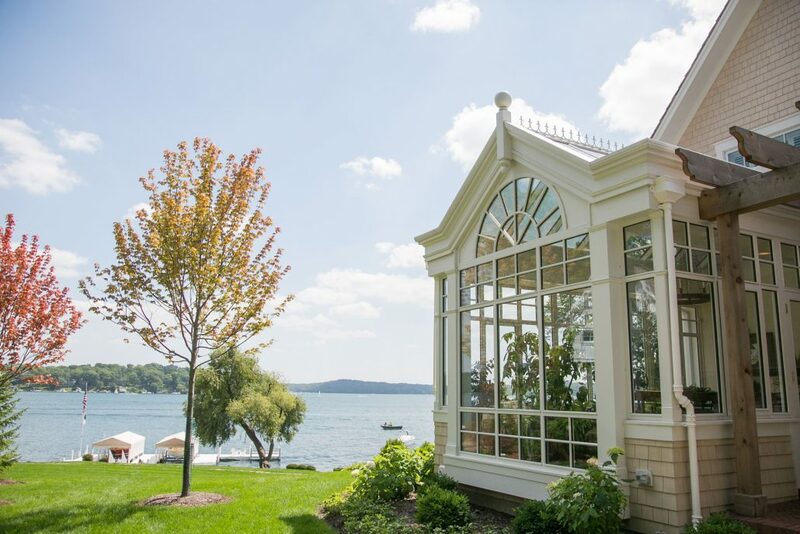 Let Conservatory Craftsmen build the luxury garden room of your dreams. Combining artisan building techniques, the finest materials, and smart technology, we create an elevated outdoor living experience for our clients – indoors. A garden room can be anything. 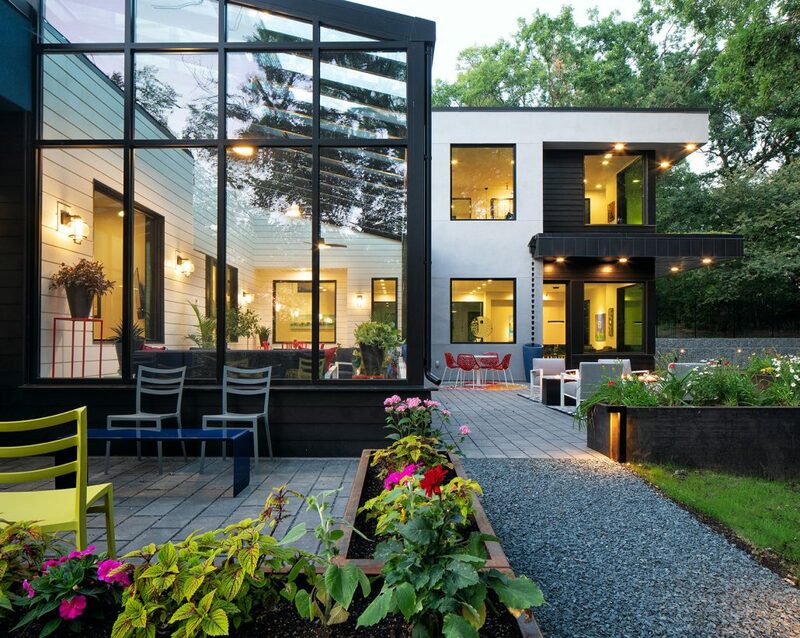 It can be a private, dimly-lit garden retreat in the heart of your home or a glass house to get in touch with nature. 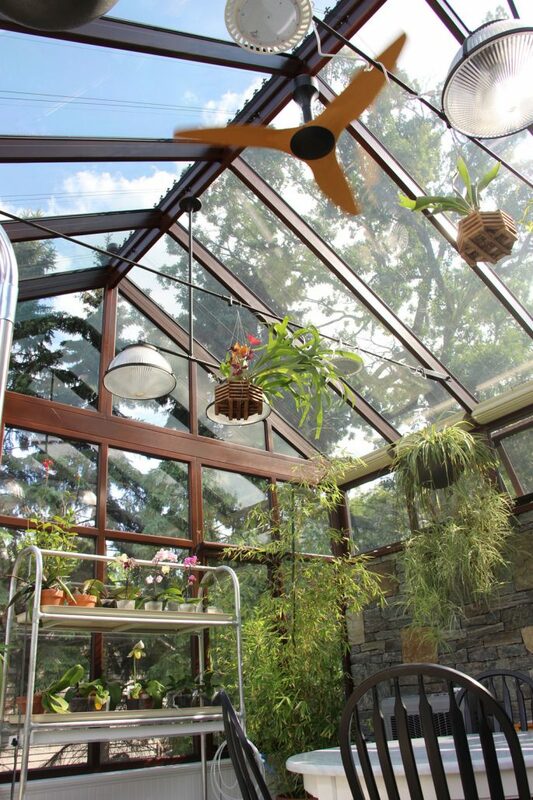 It can also double as a greenhouse or sunroom. It can be a personalized office, guest house, studio, spa, gym, summer house by the pool, eco-friendly pod, or simply a quiet space to unwind. 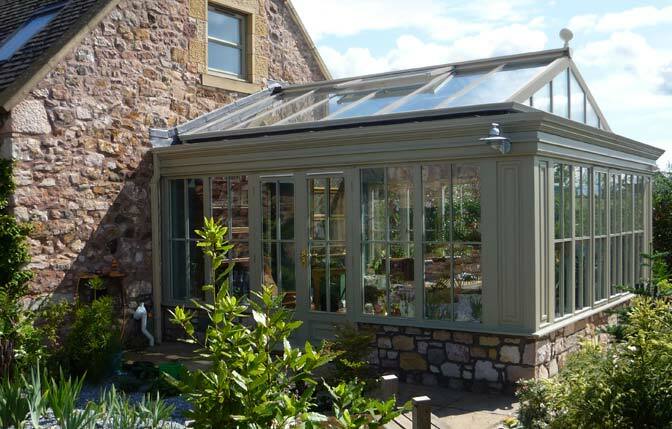 Whatever you wish your garden room to be, our talented designers and master craftsmen will deliver. The only limit is your imagination. For us, garden rooms are more than extra space or a home extension project. Apart from a functional and comfortable structure, it should also capture the envisioned lifestyle. Ultimately, our goal is to create a garden room that leads to our your happiness. From renderings down to the finishing touches, our team will make sure all the details you’ve envisioned come to life. Our garden rooms are showcases of refined architecture, inside and out. We do so by coupling historical magnificence with the latest design and building techniques, materials, and finishes. The result is not only a durable structure but one that enhances the surrounding landscape. You deserve a garden room that suits your personality and preferences. Entrust your vision to architects and builders that don’t conform to anything else but your needs. 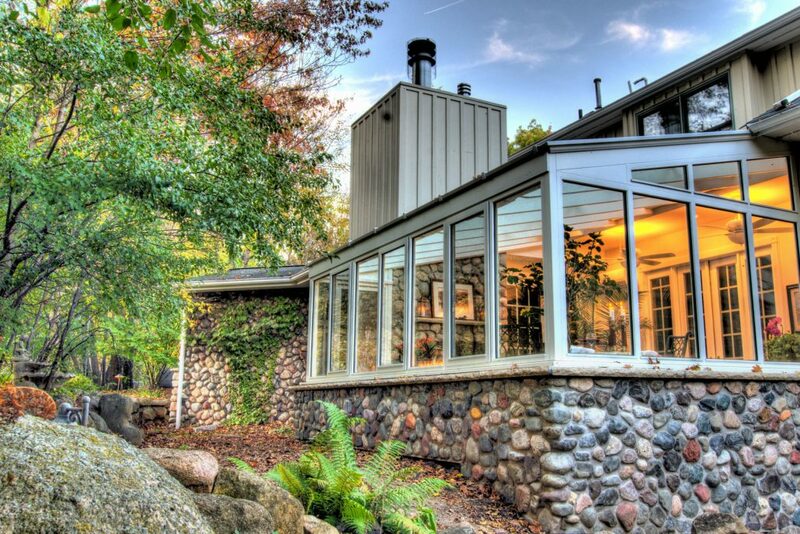 Our creations have graced the finest homes, commercial buildings, and event spaces throughout Minnesota – view our featured projects to see a small fraction of what we can do.